Typo ordered to pay damages to BlackBerry | BlackBerry Blast! The keyboard company backed by Ryan Seacrest has been ordered to pay damages to BlackBerry for its original iPhone keyboard case. A federal judge ordered Typo to pay more than $860,000 to BlackBerry for violating an injunction banning the sales of the original Typo case. BlackBerry was seeking more than $2.6 million dollars. 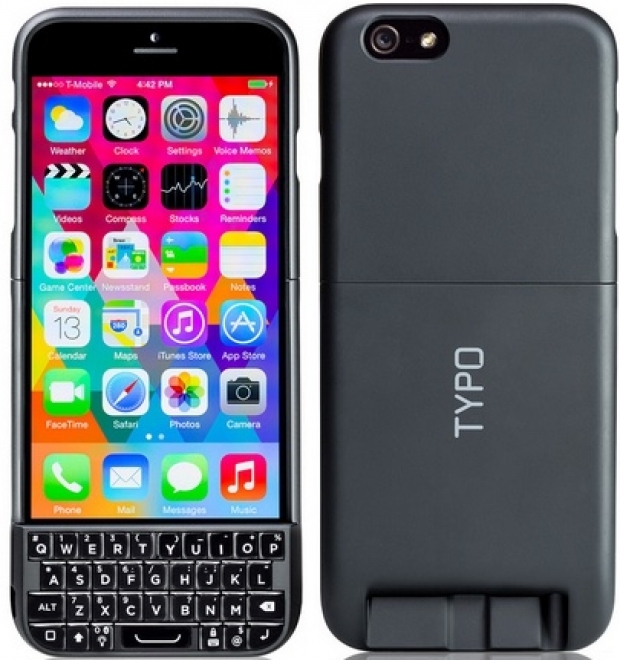 BlackBerry successfully won an injunction against Typo for its original iPhone case. Typo apparently made some sales after the injunction went into effect. Typo was quick to point out this judgement has nothing to do with its current Typo 2 case. �It has no impact on the Typo 2 product currently in the marketplace or our other planned product releases for the tablet,� the representative said, declining further comment. Now that the Typo 2 is out, and does not infringe on BlackBerry patents, perhaps all parties can just move forward.